Died : Oct. 2015. Was euthanized due to cancer in his intestine. Frosty was born at Amorino's cattery in USA, Febr. 14th 2008. He came to Norway and Cacao Criadero on Sept. 23rd 2012. 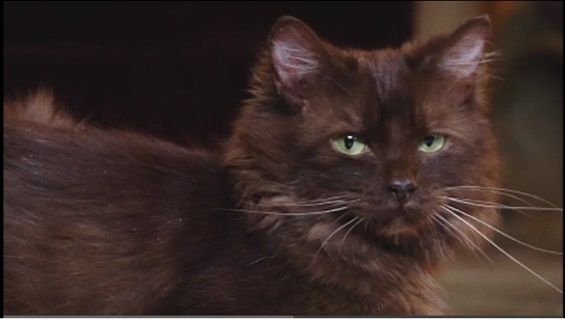 And was the first Chantilly cat in my Cattery, and also the first Chantilly in Norway. Died Oct.2015.